The 6x10 tandem axle enclosed trailer from the Trailer Showroom is custom built with the highest quality materials and with a wide selection of available enclosed trailer options so you can be sure you're getting the exact trailer you need. 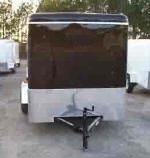 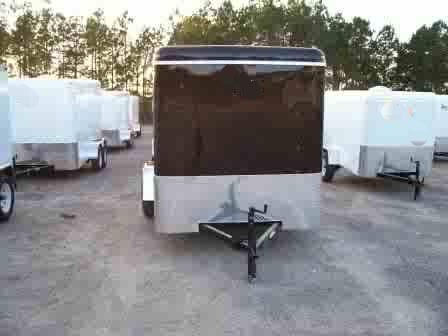 In addition to the 6x10 tandem axle cargo trailer, we also offer a 6x10 single axle enclosed trailer and a large variety of sizes and styles in enclosed cargo trailers and open deck trailers. 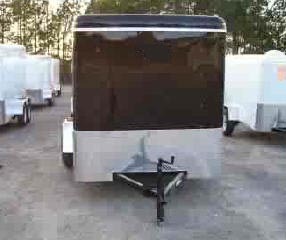 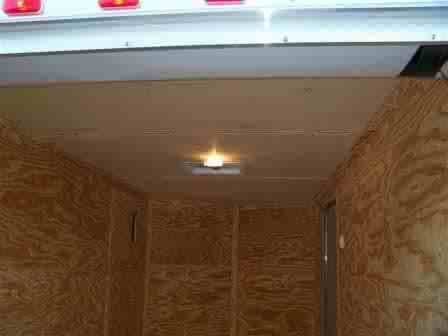 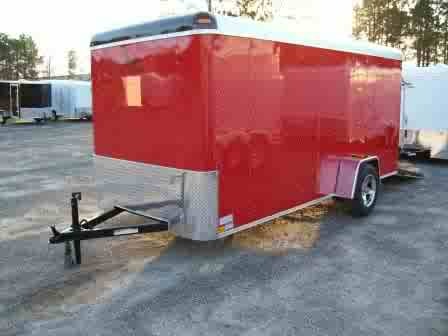 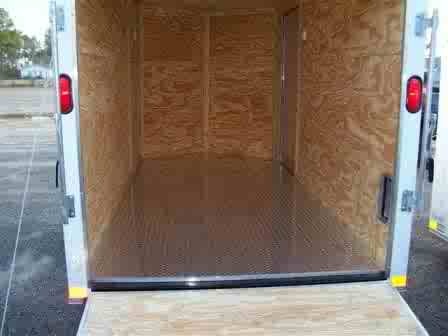 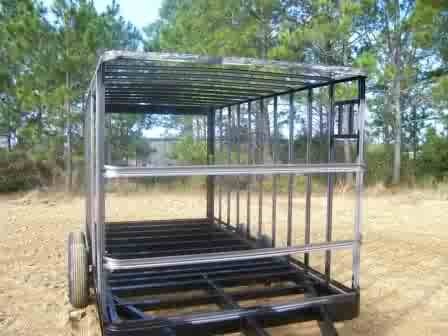 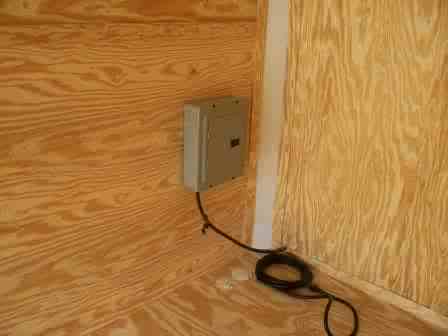 All 6 X 10 ft enclosed trailers are manufactured in the order in which customer trailer deposits are received.